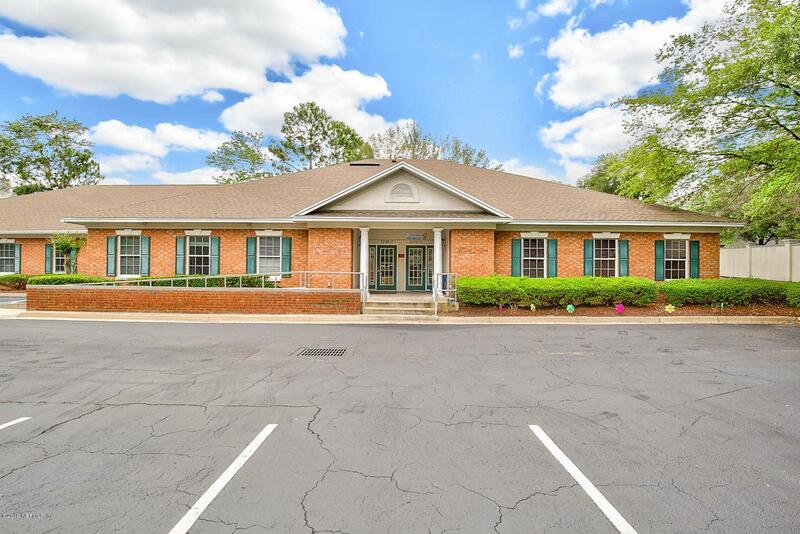 Spacious 2632 square feet, professional office suite for lease. The office has a reception area, 4 offices, 2 ADA compliant bathrooms, kitchen, large conference room, and large common work area. Tenant is responsible for its utilities, and janitorial expenses. Suite is perfectly located in the Baymeadows area.